Joelle Charbonneau began telling stories as an opera singer, but these days she finds her voice through writing. She lives near Chicago with her husband and son, and when she isn't writing, she works as an acting and vocal coach. Visit Joelle at joellecharbonneau.com, on Twitter at @jcharbonneau, and on Instagram at @joellejcharbonneau. In a terrifying, timely thriller, six teens work together to survive after becoming trapped in their school following a bombing. 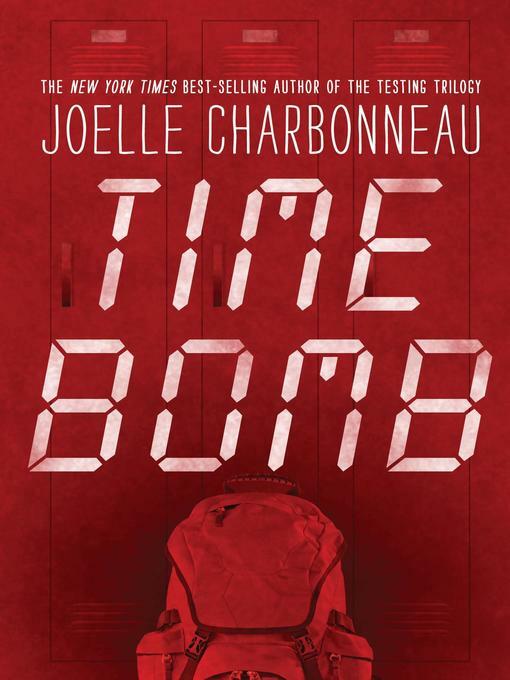 Each member of the diverse group—congressman’s daughter Diana, biracial and newly out Tad, star athlete Frankie, socially awkward musician Cas, rebellious Z, and Rashid, who wants to be seen as more than just Muslim—has a personal reason for being at school before the semester starts, and it soon becomes clear that one of them is the bomber. Fragile alliances are formed and secrets are revealed, but distrust and paranoia undermine the group’s efforts to escape an increasingly deadly situation. 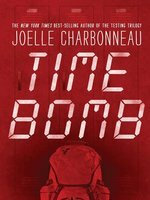 In her attempt to maintain ambiguity and mystery regarding the bomber’s identity, Charbonneau (Need) withholds a great deal from readers at first, keeping characters’ motivations a mystery even when it doesn’t make sense to avoid them. 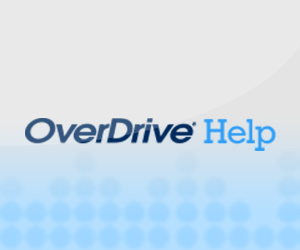 However, the high-pressure environment, increasing tension, and enormous stakes make this a gripping story that touches on numerous stressors facing contemporary teens, including suicidal ideation, parental pressure to succeed, and religious profiling. It’s a powerful page-turner that doesn’t let up until its explosive finale. 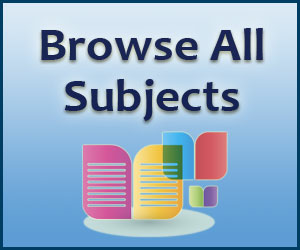 Ages 12–up. Agent: Stacia Decker, Dunow, Carlson and Lerner.